Deborah is a Rock and Blues vocalist and the sister of John Bonham, the late drummer for Led Zeppelin. 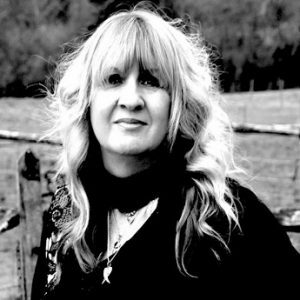 She has carved out a successful career for herself in the music business performing with Paul Rodgers (Free, Bad Company, Queen), Van Halen, Humble Pie, Foreigner, Ozzy Osbourne, Nazareth, Jools Holland, Steve Cropper, and Robert Plant. Deborah has first hand experience of the positive effects of music in the lives of children and young people and she continues to work with a number of youngsters at a local music festival.